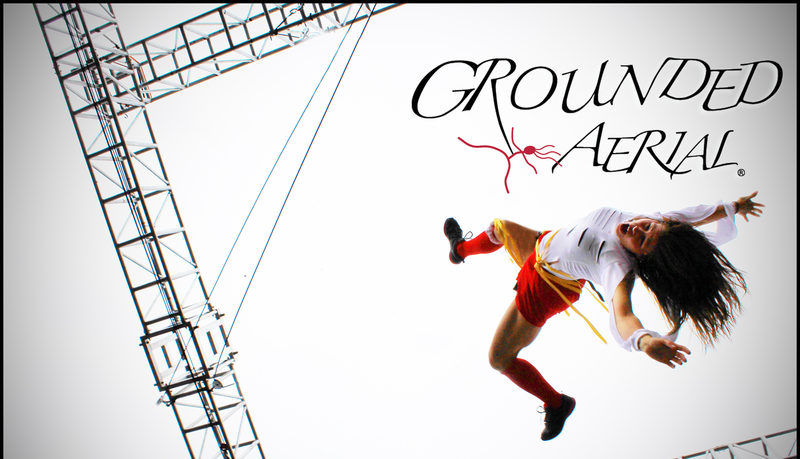 Grounded Aerial collaborates with the client, meshing your concepts and ideas with our extensive repertoire to create custom-made pieces. Works with the marketing department/event organizers to embody your company’s branding. Offers the highest level of artistry and rigging expertise, selecting from our massive talent pool (NYC and Los Angeles). Engages the audience in an immersive environment of spectacle, complete with theatrical characters and plot. Four 35-foot towers of scaffolding placed around and within the audience for a black tie event evening.…Bond girls climbed and flew among the crowd in gorgeous evening gowns, as the men in tuxedos were looking for the coveted briefcase that eventually revealed the employee of the month for the company! Philadelphia International Festival of the Arts, Kimmel Center. This is in real time, and not in slow motion. No special effects have been added to the video! A cooperative effort with the jazz-fusion band Medeski, Martin and Wood to augment a performance for over 2000 guests.Intense communication with the musicians to create a thoroughly choreographed, yet responsive and improvisational, 45-minute collaboration. Beyond our pool of talented aerialists, our technical staff is accustomed to working in a variety of locales, including theatres, stadiums, outdoor venues, raw forests, and more. We will help coordinate with the client’s production management team, local crew, architects, and engineers to ensure the safety of all involved and keep the production on time and on budget. We are a fully insured LLC with an impeccable safety record. The safety of both performers and audience are always our first consideration in every technical decision.